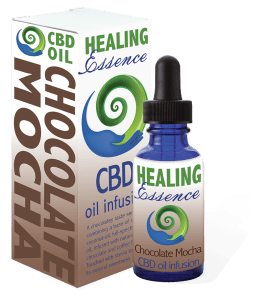 Welcome to Healing Essence CBD! 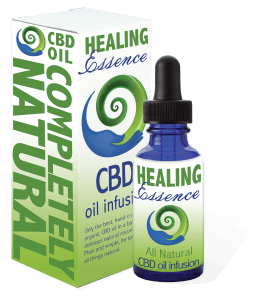 Organic, Full-Spectrum CBD Oil to Support Your Health & Healing! 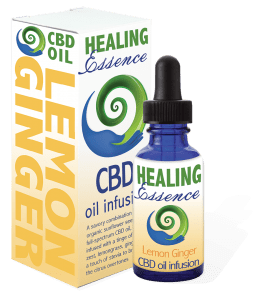 Healing Essence offers premium organic, handcrafted CBD oil infusions to bring you all the benefits of CBD in its purest form. It is unadulterated and hand-crafted, ideal for improving health and supporting medical outcomes. Our edible infusions are made from 100% organic flowers (not leaves, stalk or roots) and all-natural food-grade oils and flavors. This gives you the full spectrum of therapeutic compounds contained in the whole plant. We cultivate CBD-rich strains, sustainably and ethically grown, with absolutely no artificial herbicides, pesticides, or fertilizers. We extract the health-supporting compounds, including CBD, using a proprietary, low-temperature process to give you whole-plant benefits. From seed to bottle, our love and care ensure that our handcrafted CBD oils provide you with optimum nutritional support on your health and healing journey. According to our physician advisors, even patients with compromised immune systems can safely benefit from our products. GET OUR FREE EBOOK! 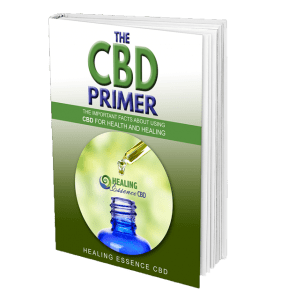 Our ebook, The CBD Primer, is a beautiful and informative introduction to CBD, its history, use, and it contains useful suggestions such as dosage recommendations. CLICK HERE to get your free copy! IF you would like to dig deeper into medicinal uses and health benefits of CBD, our recent book, “CBD: A Patient’s Guide to Medicinal Cannabis” is for you! Click HERE for details. Our products are made from organic plants, grown sustainably, without any added chemicals, fertilizers or pesticides. We process the plants minimally to bring you edible oils that are as close to the whole plant as possible. All of our products are thoroughly tested by third-party laboratories, and we recieve a Certificate Of Analysis (COA) for every product we sell. This ensures the accuracy of our labeling and the high quality of our products. More than 6,000 people have used our products during the past seven years, and more than 20,000 orders have been successfully delivered throughout California. We currently offer these products only to addresses in California. As Federal and State laws allow, we will offer our products elsewhere. We are actively involved in supporting legislative change through numerous organizations, including NORML (National Organization for the Reform of Marijuana Laws), NCIA (National Cannabis Industry Association), HIA (Hemp Industries Association), and ACLU (American Civil Liberties Union). We support medical research on CBD and diseases in which CBD can play a role. We donate 1% of all profits to non-profit and medical research organizations such as CureEpilepsy.org, Autism.com, and MAPS.org. Tricomes: The very structures on the plant that produce hundreds of known cannabinoids, terpenes, and flavonoids that make our favorite strains potent, unique, and effective.